Selecting the best handmade rug for your living room is a difficult choice which many people across the world never look forward to doing. 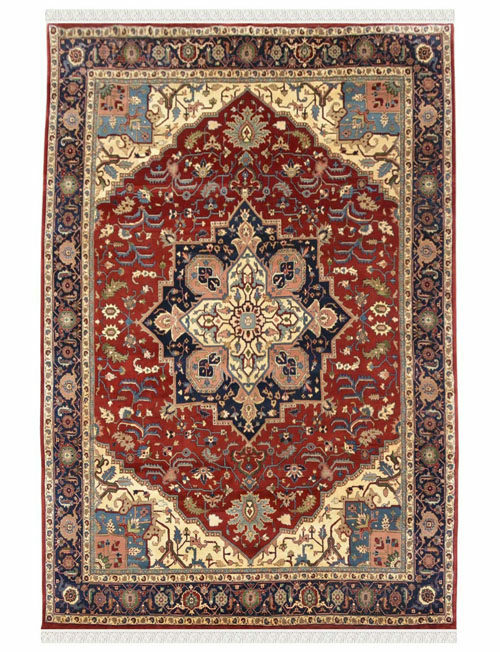 Things like style, size and color of the handmade rug need to be considered very carefully to ensure the right choice is made. Even with those in mind, without taking a final decision you will never find the exactly carpet what you are looking for. 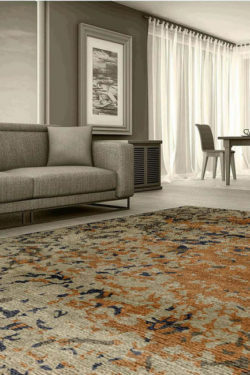 Making the right choice-: This article has put together the best ways to choose a beautiful handmade rug for your living room. 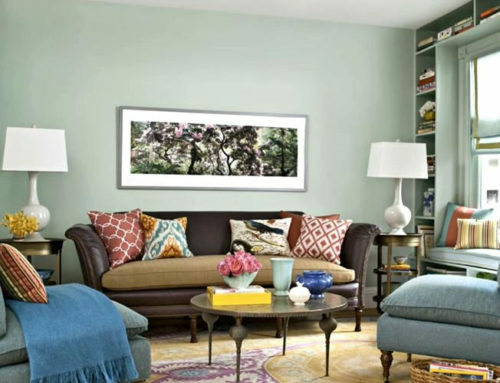 The ideas below will help you make sure that the newest addition to your décor is a perfect fit for your living area and your home. Consider the area according to traffic: You have to keep in mind the level of traffic that will pass through the rug in your living room and if it will cope with that. Handmade woolen rugs are designed to withstand heavy traffic however, for living room purposes darker rugs made from good quality wood are highly recommended because they can hide stains very well. 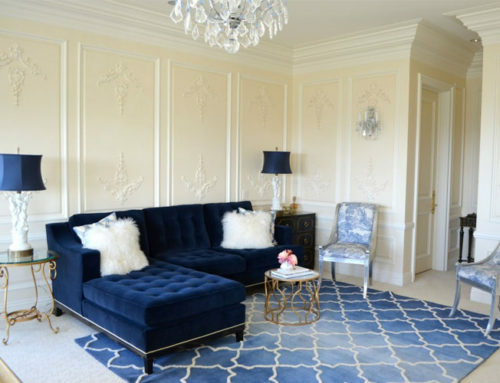 Consider the style of your living room: When selecting a carpet, you have to strongly consider your decorative accessories. 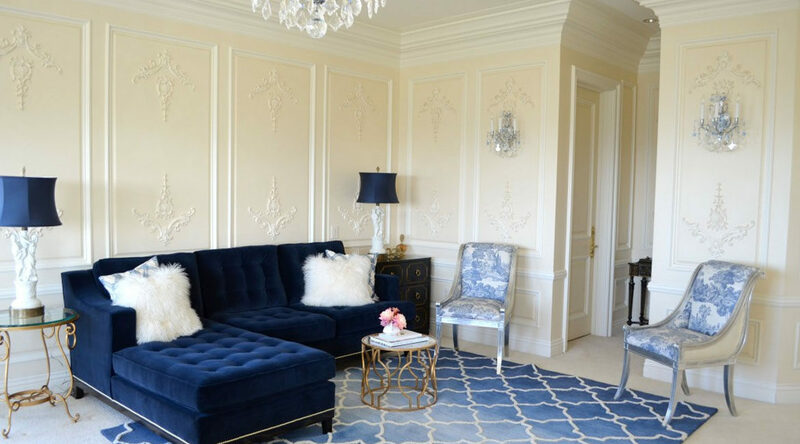 Picking a handmade rug that matches the theme of the living room is the best option however, quality of carpet is important too because a strong rug can be with you for years. Size as well should be considered because you want a rug that fits perfectly in your living room. 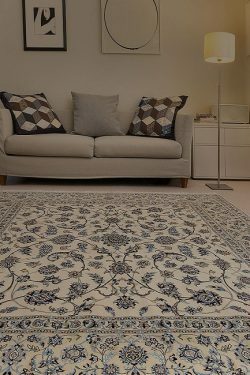 Select carpet according to your budget and price: Buying a handmade rug needs to be seen in the same light as buying a unique piece of art work. If you want a large rug in your living room, you have to know that it will take a long time to weave and will cost significantly higher compared to a rug that is small. It is all about getting a quality rug made because that can last for decades if carefully looked after. Always look at how much you can afford and with that choose the ultimate handmade rug that fits your finances. 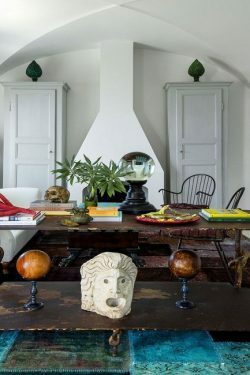 Look at the investment value of the rag: While most people think that this point looks strictly at finances, the truth is that one has look for a handmade rug that they want to keep, cherish and like for a long time. Handmade rugs do not increase in value overtime and plenty of people do not put their rugs on the market for sale a lot because they look at them as their priced possession. Always take your time when choosing the ultimate handmade rug, do not rush at the first rug that you see. Look around, think of the furniture you have at home and pick a handmade rug that will complement everything you have in your living room and not look out of place. Consider the condition of the rug: Always inspect the condition of the rug before parting ways with you money because as pointed out a few time in this article, you want a rug that is durable and will last a very long time before you even think about replacing it. Handmade Rugs that are fragile need to be put in low traffic areas while those in perfection condition can be placed in the living room.